CFM is participating in #GivingTuesday today. 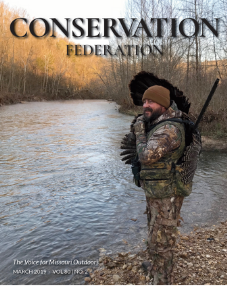 This #GivingTuesday CFM is focusing on the future of conservation. As we all know, the future depends on our children. It depends on the child who just shot their first buck during youth season. It depends on the child who loves flipping through photos of wildlife. It depends on the child who looks forward to the family camping trip each year. It depends on the student who looks to a career in conservation. 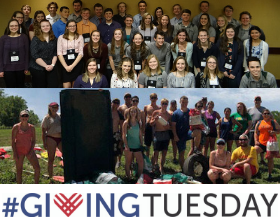 Consider supporting the Conservation Leadership Corps this #GivingTuesday with your donation TODAY. We appreciate your support!